I’m heading to Seattle for a few days to visit my mom and see old friends. I may not have any new posts until I get back but I will take a ton of pics to document my adventures. 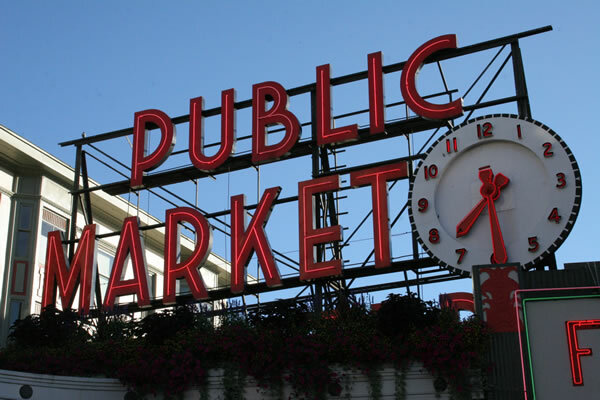 I plan to hit up Top Pot Donuts, Pike’s Place Market and a most beloved Washington staple, the Puyallup Fair.